In a tourist destination like Queenstown, it can feel like money disappears faster than the Fergburger you waited an hour in line to try. Queenstown certainly isn’t cheap, but eating at a restaurant doesn’t have to break the bank. 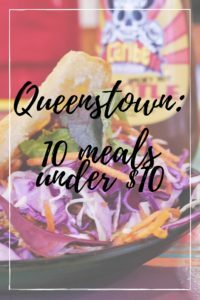 I’ve compiled a list of my favorite cheap meals in Queenstown. 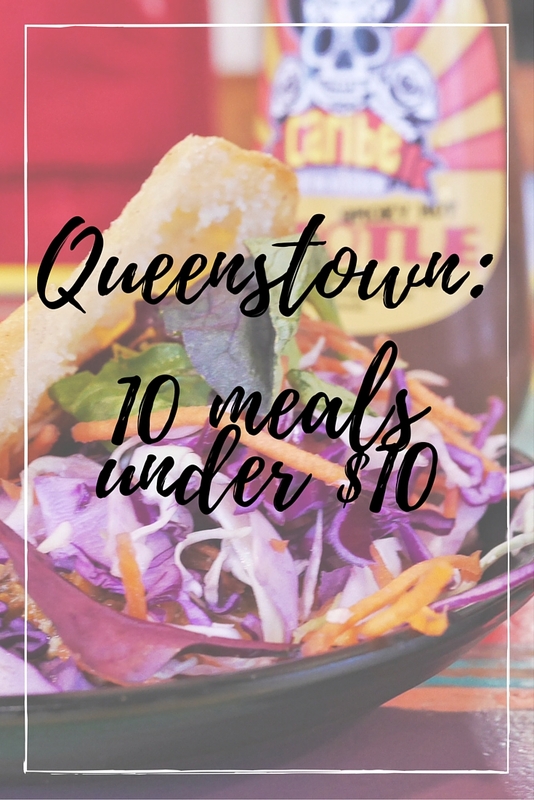 Don’t miss these 10 meals under $10, plus a few secrets on getting fancy meals at feasible prices. 1. 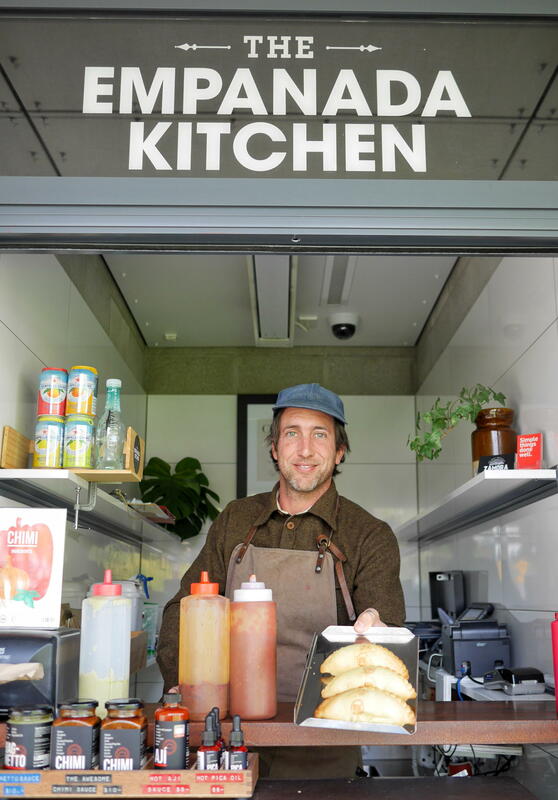 Head down to the wharf for an empanada from Empanada Kitchen. With a philosophy of “Simple things done well,” owner Mauro from Argentina has created a business that lives up to its promise. 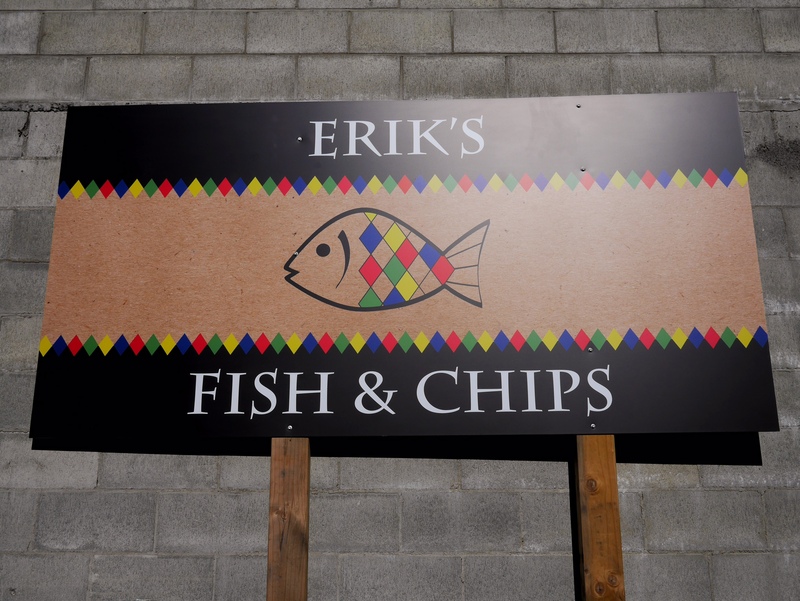 I love the beef, blue and stout… although I haven’t tried an empanada from The Empanada Kitchen that I don’t like yet… And I’ve tried a lot! At $5.50 for an empanada, you can head next door to Patagonia for dessert, where a kid’s ice cream cone is only $4. 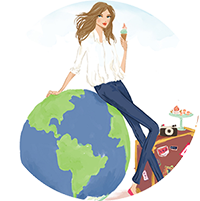 The Sweet Wanderlust tip: Get the vanilla and cookies flavor and eat the whole cone…. the bottom is stuffed with chocolate! 3. 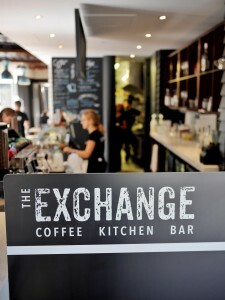 The Exchange offers a coffee and a slice for $7.00 available after 2pm. 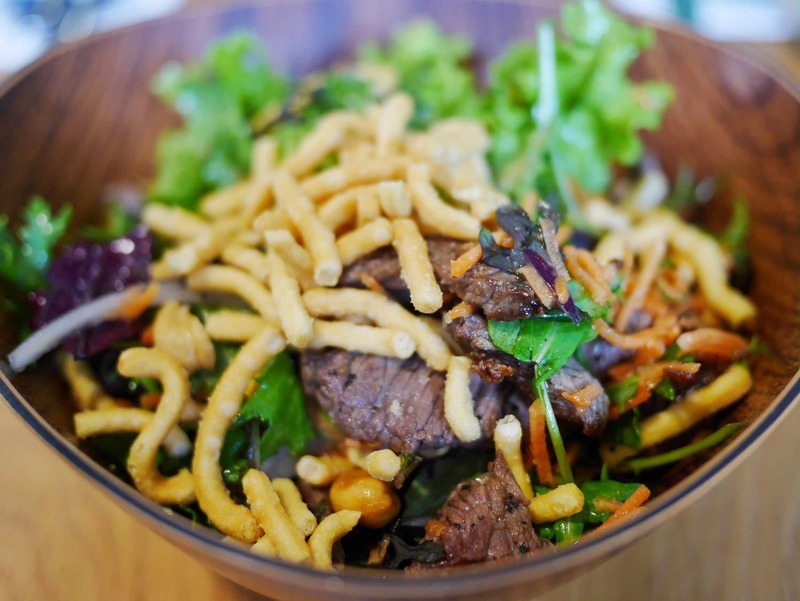 If you’re looking for some veggies, try a half ($7.00) or full ($10.00) salad. 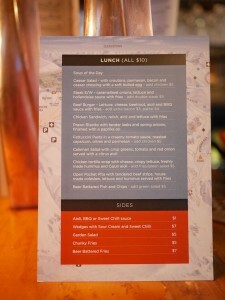 The salad is different every day, so you can try multiple ones over the course of your stay in Queenstown. 4. 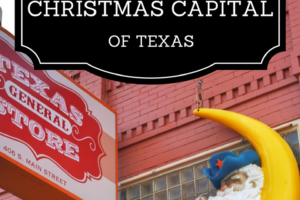 Caribe- You can take the girl out of Texas… but you can’t take the Texas out of this girl. Which means that I eat Mexican food every chance I get. Caribe offers great latin cuisine and it’s really affordable! 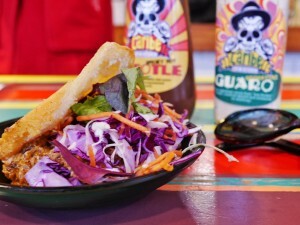 I recommend the arepas, corn flatbread stuffed with salads and cheese, chicken, pork belly or beef… for $10 or less! Tacos, cheese nachos, and chicken wings are also under $10. 5. Go to Hell (Pizza). 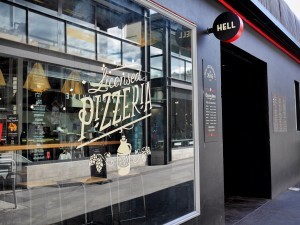 – Named after the 7 deadly sins, Hell’s pizzas taste downright heavenly. 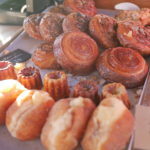 And the company is committed to good food, using 100% free range ingredients. Their snack size is a perfect lunch for only $9. 6. 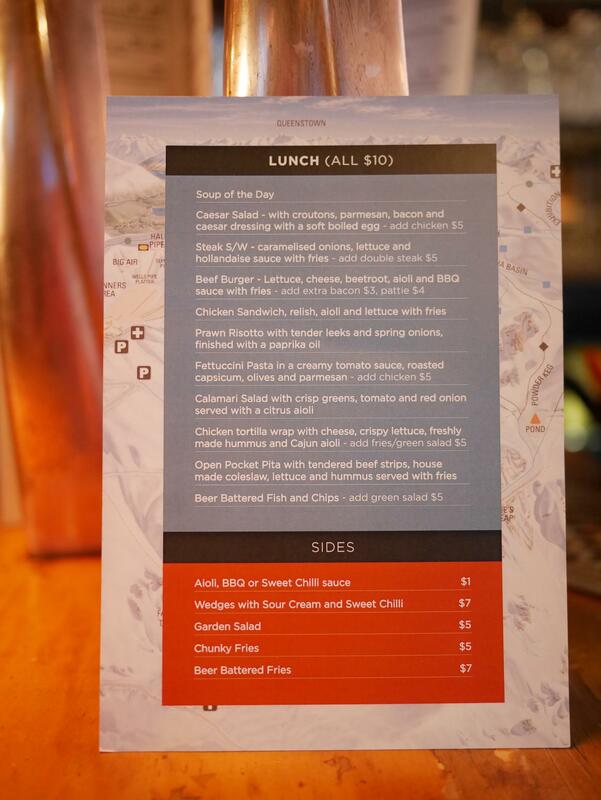 Lunch at Wild Thyme inside SKYCITY might actually be the most fulfilling $10 you’ll ever spend at a casino. 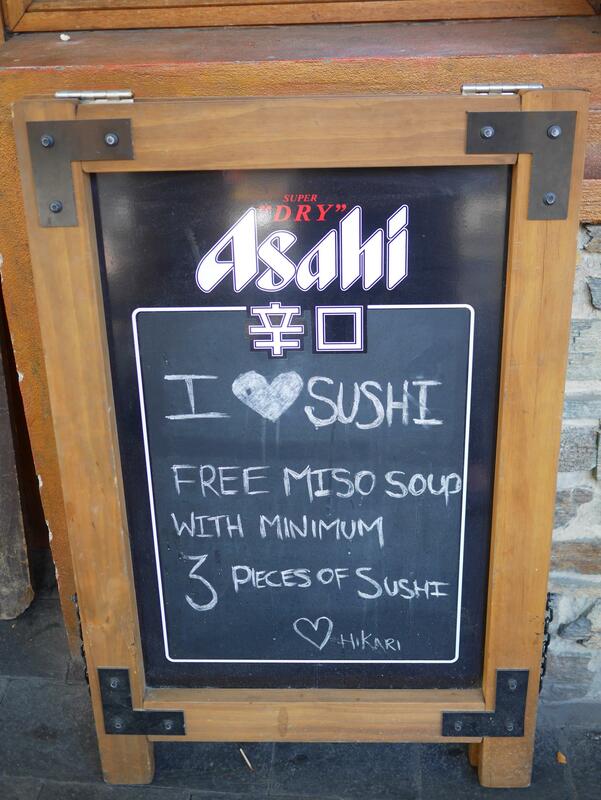 Instead of losing money, you get a great lunch… and free WIFI! 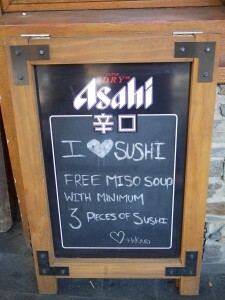 They offer ten $10 lunch specials every day. And if you’re sticking around for a while, ask for their lunch loyalty card to get your 10th lunch free! 7. 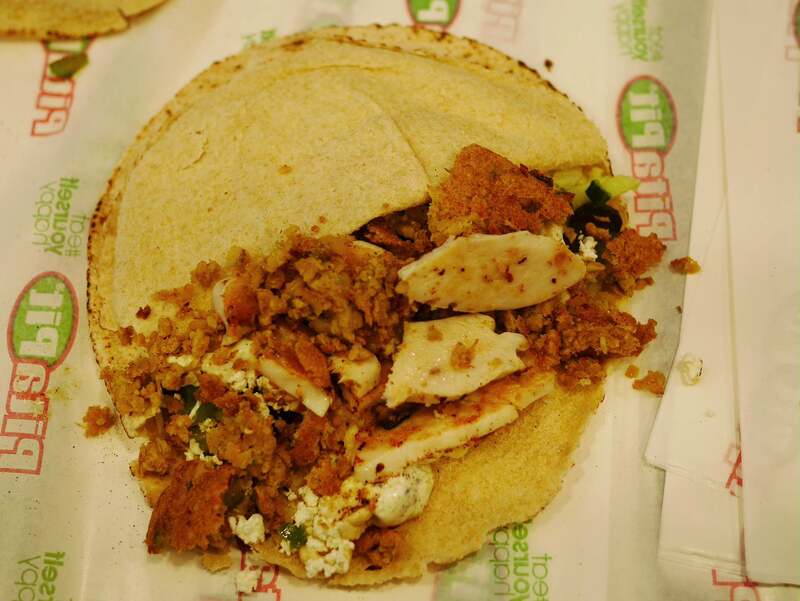 Pita Pit is always a quick and easy meal. Their small pitas are under $10, and completely filling. I’m a big fan of their chicken and falafel and breakfast pitas. 8. The old stone courthouse built in (you guessed it) 1876, was a symbol of law and order. Nestled under the giant sequoia “trees of justice,” 1876 offers some of the best drink deals in town, but they also have great discounts on food. You can get something tasty from their everyday $10 menu… or wait until Friday for their $10 burger and fries. 9. 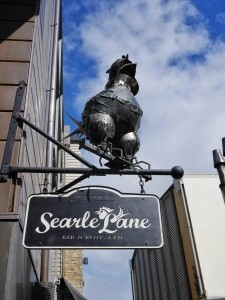 Searle Lane offers an extensive $10 lunch menu. Plus, they have a $4 pizza deal from 7-8:30 every day! 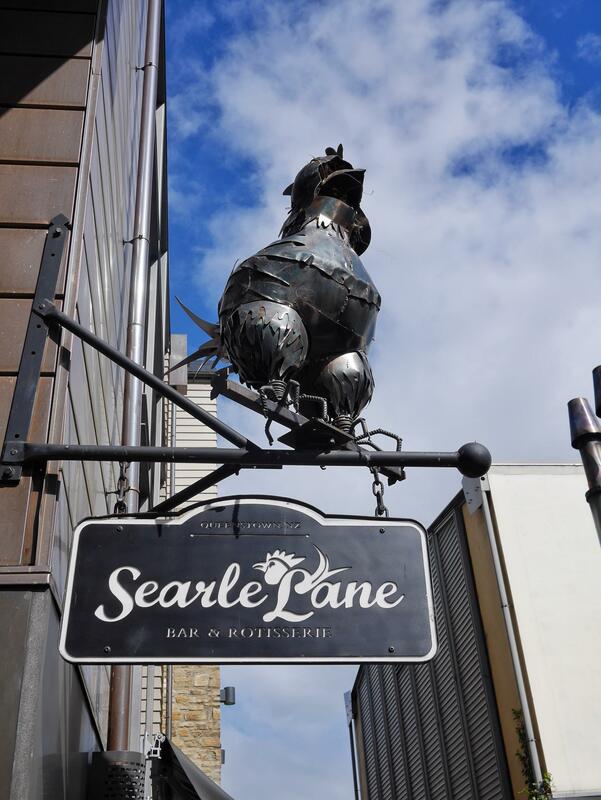 But wait, there’s more: Text ‘SEARLE’ (space) your email address to 4664 and get a free $10 Searle Lane voucher. There’s lots to love about this place! 10. Operating out of a trailer near the lakefront, Erik’s Fish & Chips offers a $10 meal deal all day that includes a piece of hoki, chips (fries) and sauce, and a canned drink. And if you’re feeling adventurous, check out their deep fried kiwifruit. Book Me always offers deals for under $10, so be sure to check the site before going out to eat. 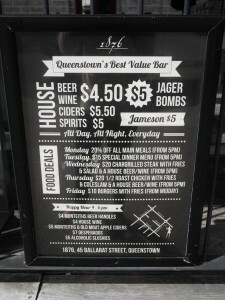 Or, if you’re interested in a fancy meal without the fancy price, you can find discounts on Rata, Queenstown’s Michelin rated restaurant for a fraction of the menu price among other great deals. At First Table, the early bird gets the worm. Or, as the case may be, the early bird gets the deal. 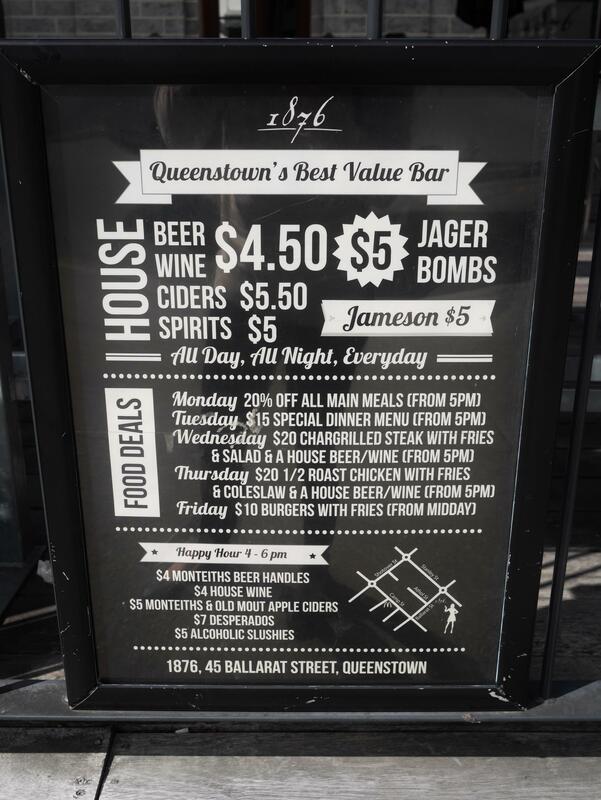 With this site, pay a $10 booking fee and receives 50% off a meal (not including alcohol) for 2 to 4 people. 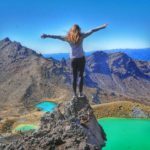 I lived in NZ many years ago and returned again last year – I couldn’t believe how much the prices of food had skyrocketed! 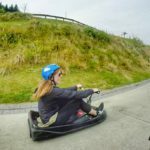 This post is great for anyone looking to travel on a budget in a now expensive country. 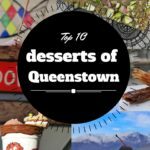 Visited Queenstown lots when I lived in New Zealand, but have to say, apart from Fergburger and Pita Pit, I don’t think I visited many of these places. 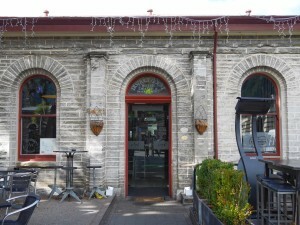 We used to go Red Rock Cafe, to get breakfast, when we visited, I highly recommend! They do some great English breakfast’s!! Breakfast is my favorite meal of the day! I’ll have to check them out! Mexican food is my absolute favourite thing. I’m off to make a breakfast burrito now I’ve read this! 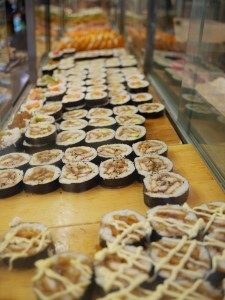 See you at the Hilkary Sushi Takeaways LOL – sounds super cheap and the food looks great. 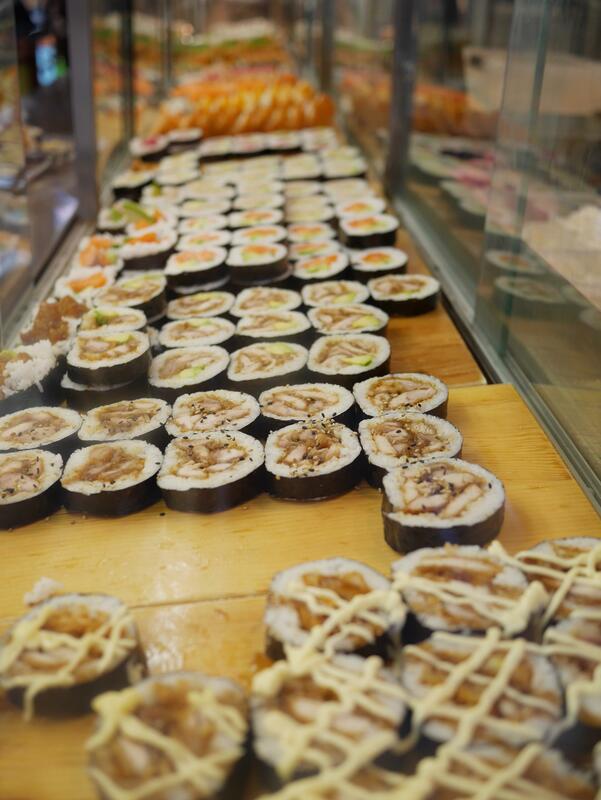 I’m always looking for sushi places. Perfect! Let me know when you make it to this part of the world, Hung! It was awesome meeting you and hearing about your travels. 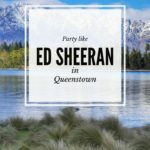 Love the blog and tips for saving money in Queenstown. Hey Sara and Mike! It was so much fun to meet y’all and chat. 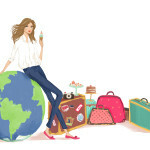 I hope the rest of your trip is amazing! 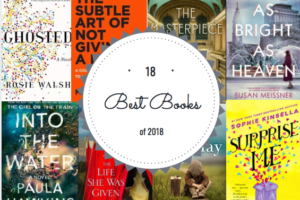 From old favorites to the newest releases, here are the 18 best books of 2018. Check out one of these for your next vacation read!